We are raising funds to acquire a Giovanni Dollenz cello (1841) and a bow (c 1795) by Francois Xavier Tourte for Bartholomew, a British/American cellist who has developed his career as an international soloist as well as holding a Cello Professorship at the distinguished Yehudi Menuhin School. Bartholomew is also a sought-after chamber musician and his recent musical collaborators have included Anthony Marwood, Christian Tetzlaff, Alina Ibragimova and András Keller. He frequently appears with the award winning Doric String Quartet with whom he recorded Eric Wolfgang Korngold’s string sextet for the Chandos label. 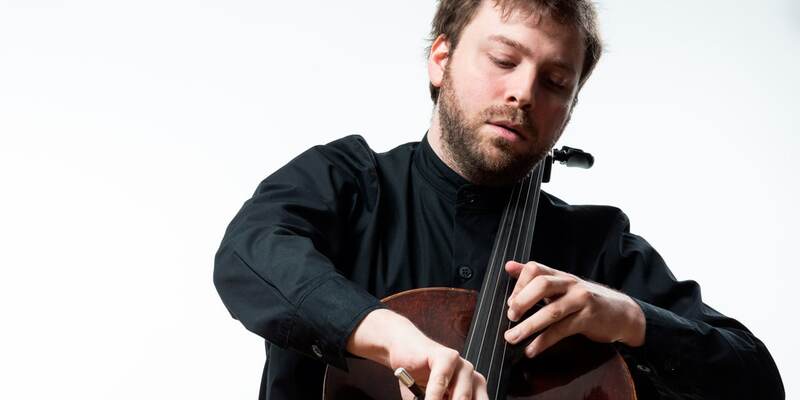 In early 2016 he joined the Trondheim Symfoniorkester and conductor Lukasz Borowicz for Shostakovich’s First Cello Concerto E-flat major, Opus 107.